There are a couple simple tests we need to do to figure out if your sciatica is a structural chiropractic problem. If it is, that’s good news for you. It’s a relatively easy fix. 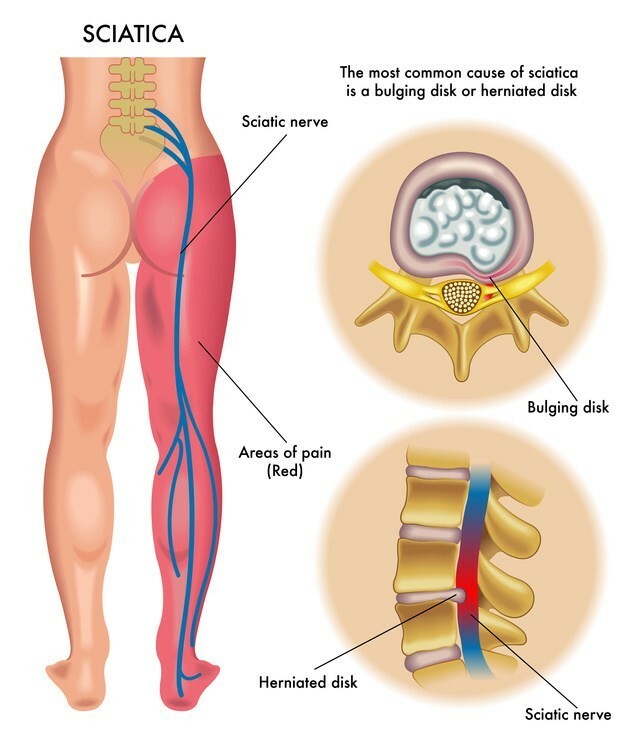 With careful, specific adjustments to the lower part of your spine, we can eliminate your sciatic pain. Click here for a complimentary consultation with one of our structural Chiropractors In our office, a consultation is a conversation, not a commitment. We’ll ask you about what’s going on, get a better understanding of your problem and talk about solutions. You can decide if you like our approach.